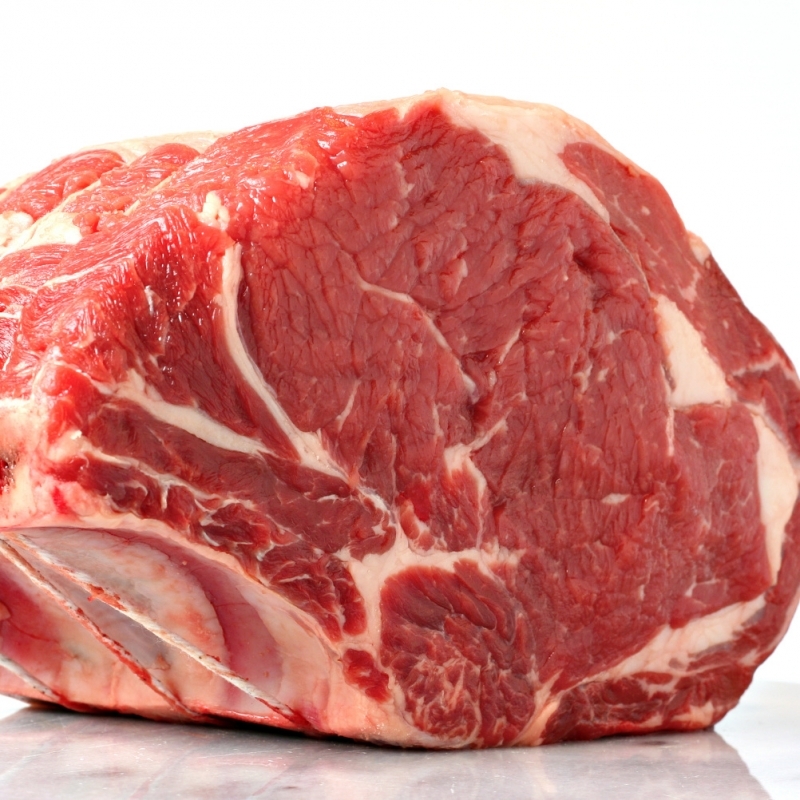 We source the best quality beef at competitive prices to ensure the best product for our customers requirements. 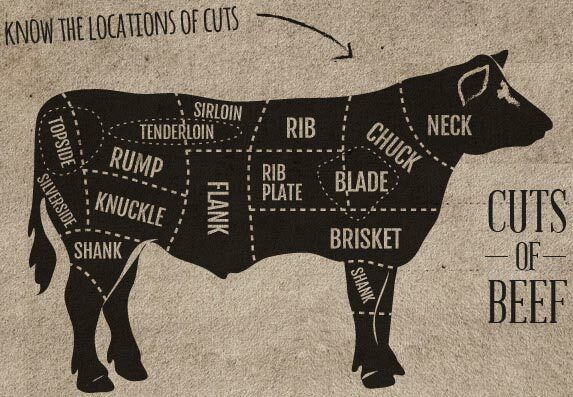 We hand cut and trim the beef ensuring more meat for your money. Why not try a rib of beef for that special family roast, fillet steak for a cosy dinner for two, or our premium quality steak mince for a mid-week cottage pie or bolognaise. We can supply some Halal beef if requested.